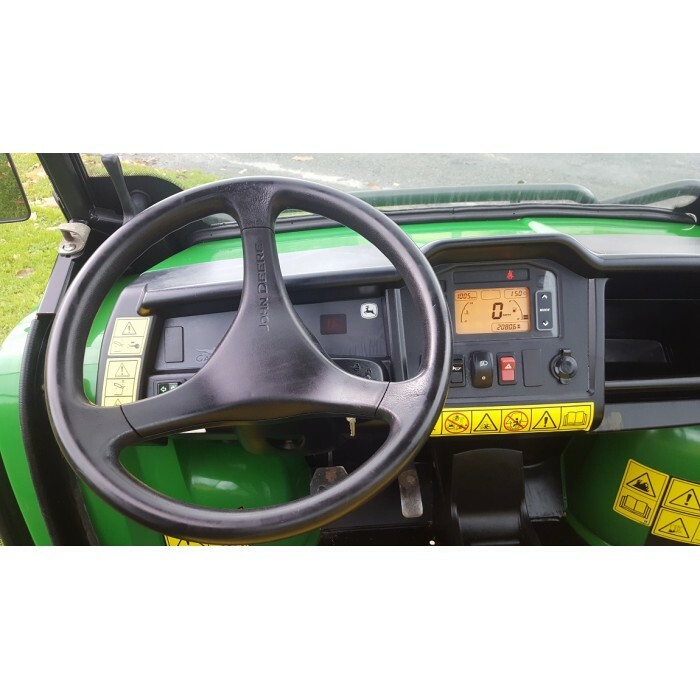 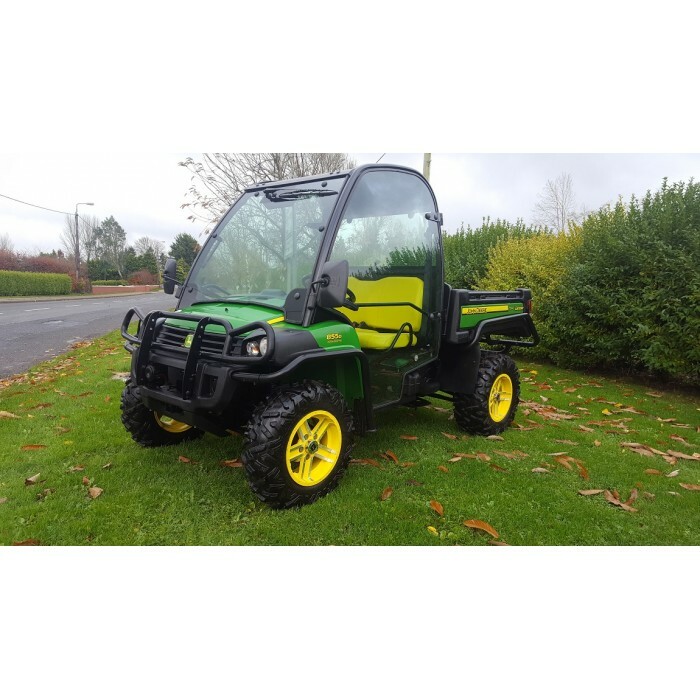 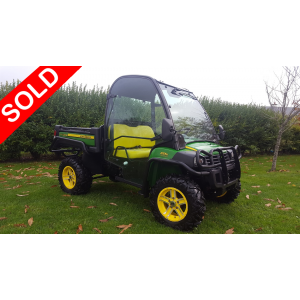 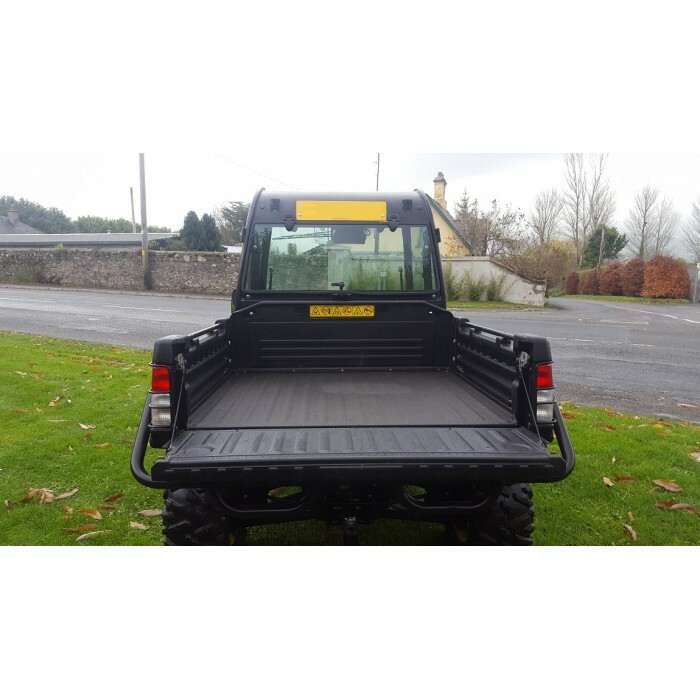 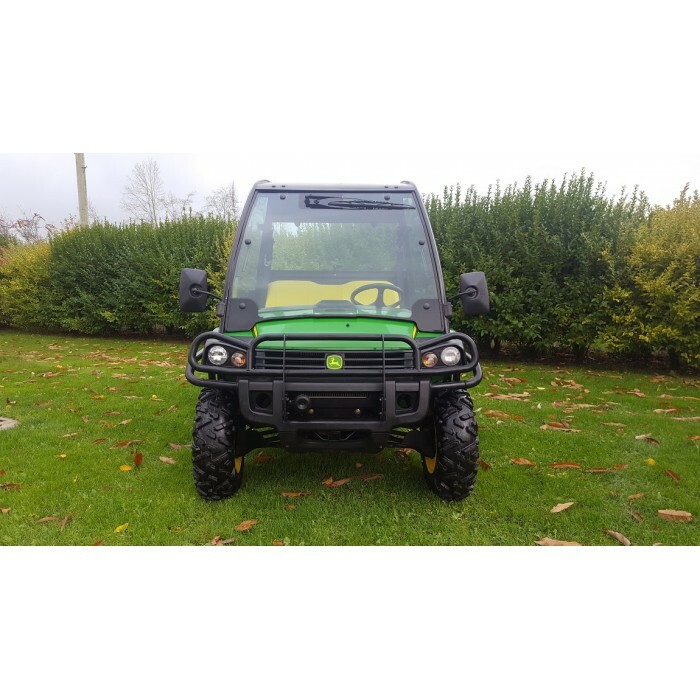 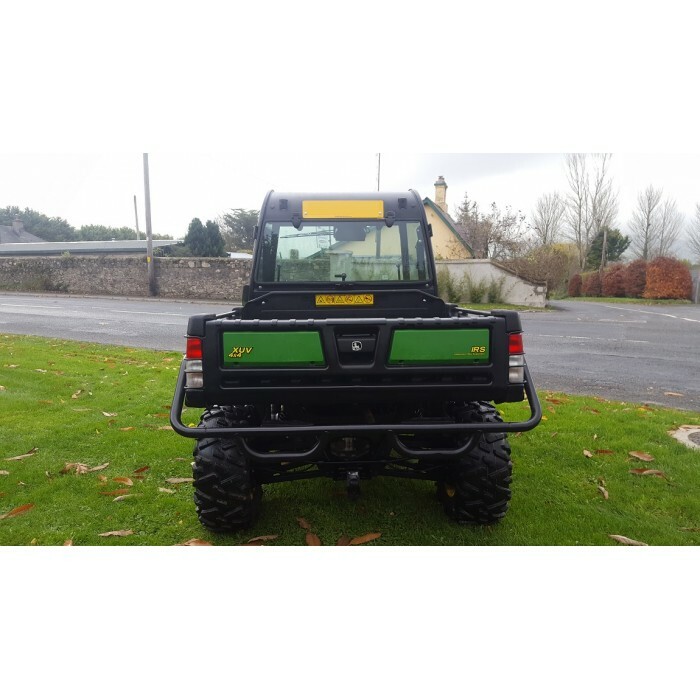 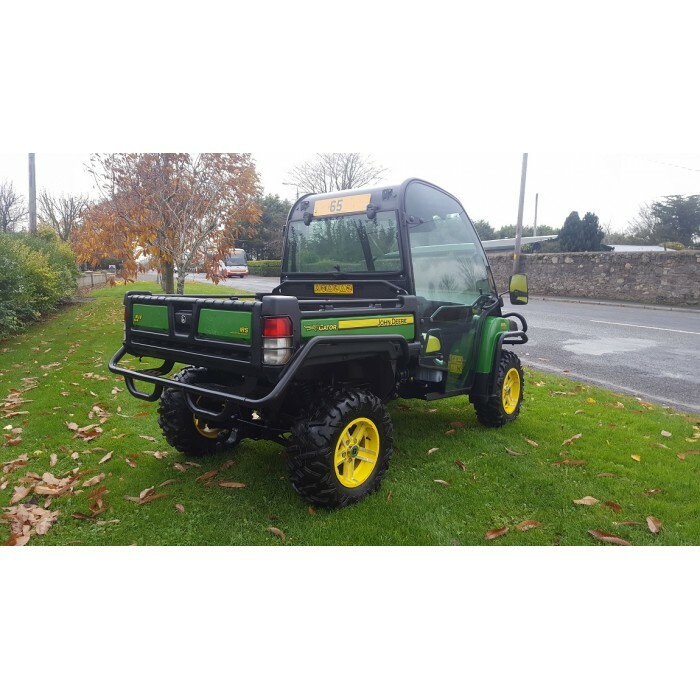 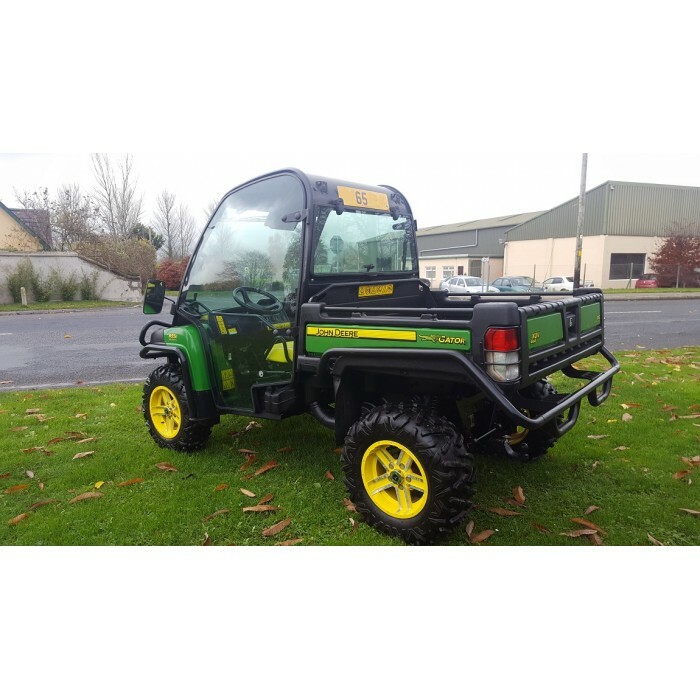 New stock this immaculate 2015 John Deere XUV855D Gator utility vehicle. 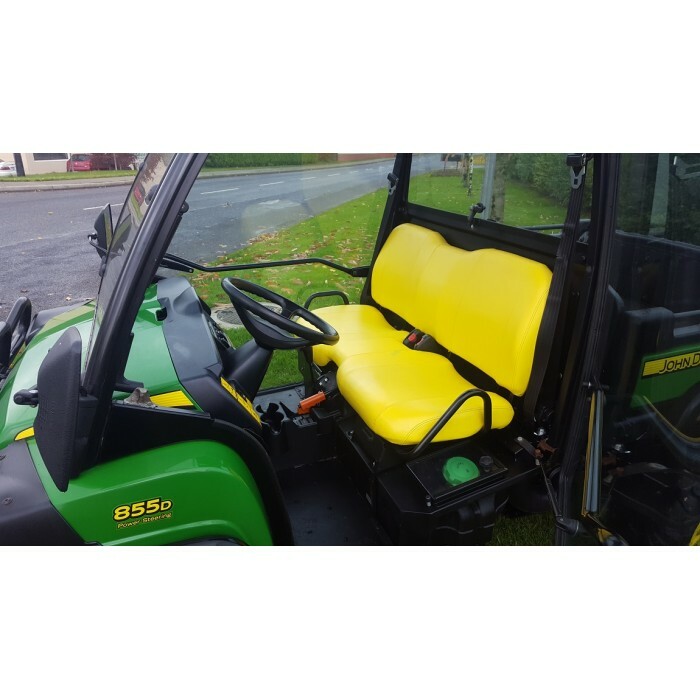 This machine has all the options with the most desirable bench seat fitted. 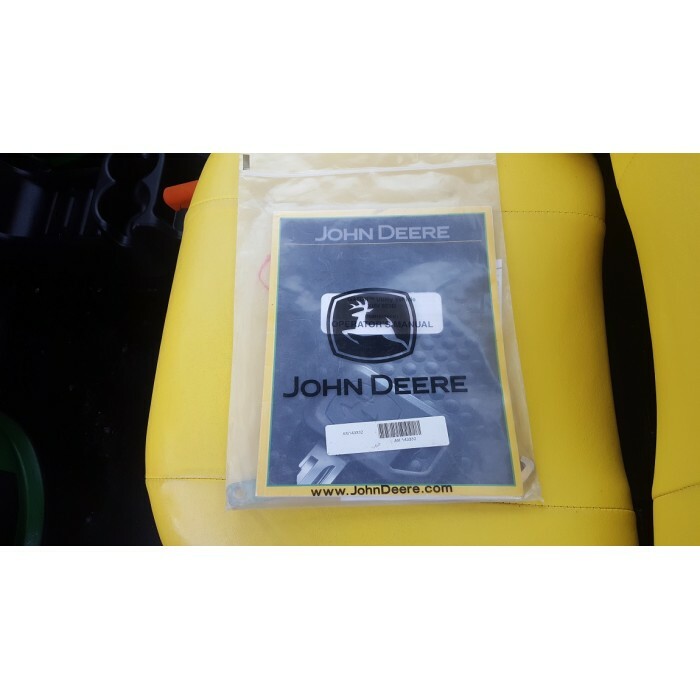 Comes with original operators manual.